A couple of days ago I visited Dendles Wood, Hawns, Dendles Waste and High House Waste with a few fellow Dartmoor enthusiasts. These places are near to Cornwood in the south of the moor. In the sunshine they appeared blissful, in reality it is a miracle that they still exist at all. If events had panned out differently they would now be a large commercial conifer plantation. Conifer afforestation has long been a controversial issue on Dartmoor. The first plantings occurred around Brimpts, by the Dart in 1862 and following World War One the major plantations at Fernworthy and Bellever were commenced in 1920 and 1921 respectively. After the Second World War Soussons was afforested between 1945 – 9. These major land use changes were high contested on Dartmoor and the fight against them was led by the Dartmoor Preservation Association. Matthew Kelly (2015), in his excellent ‘Quartz and Feldspar’ provides a detailed historic account – see pages 244 – 266. It was partly through re-reading this account and then trawling the internet (particularly information from the DPA) that I have been able to piece together the troubled pasts of Dendles Wood, Hawns, Dendles Waste and High House Waste. The word ‘Waste’ is a south Dartmoor term for a New Take i.e. moorland that has been enclosed and is no longer Common Land. In the 1950s and 1960s there were a number of efforts made to increase the area of conifers on Dartmoor. In some cases it was proposed that deciduous woodland (in many cases Ancient Woodlands) should be converted to conifers whilst in other places it was proposed that open moorland should be planted up. In 1959 Wing Commander Cyril Wolrick Passy, a decorated World War Two Hurricane fighter pilot and the owner of the Blanchford Estate (which consisted of Dendles Wood, Hawns, Dendles Waste and High House Waste) proposed that it should planted up with conifers. Dendles Wood, an Ancient Woodland would be converted whilst the open moorland Wastes would be planted up. This caused great controversy and protest (see Kelly p256), led by the Dartmoor and DPA campaigner Lady Sayer, it was debated in Whitehall and led to discussions around the future direction of the Forestry Commission. Eventually permission was granted to allow planting on Hawns and Dendles Waste but permission was refused with respect to High House Waste. The land was acquired by the Economic Forestry Group and Hawns and Dendles Waste were ploughed and planted up in 1960. The controversy continued and in 1961 the Economic Forestry Group offered to sell the entire site to Devon County Council. 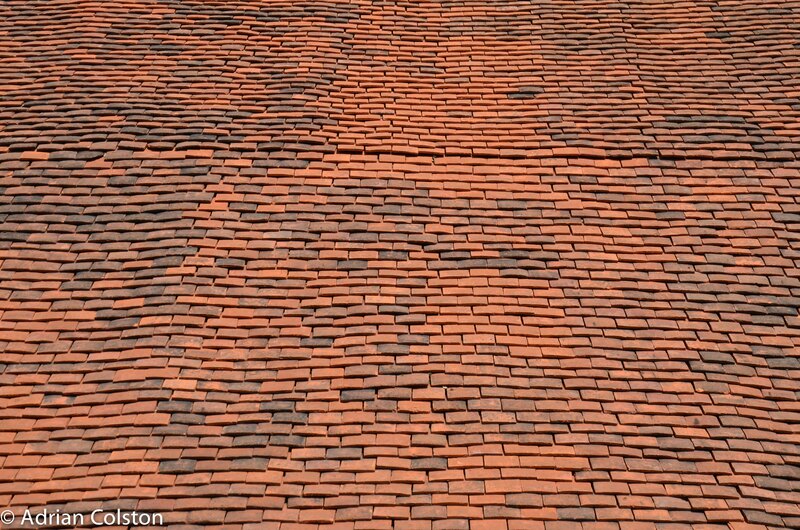 Legal complications meant that this failed but in 1964 High House Waste was acquired by the DPA and 1965 Dendles Wood was acquired by the Nature Conservancy (now Natural England). The DPA appeared not to have a constitution which allowed them to acquire land so a Trust was set up to hold the land. 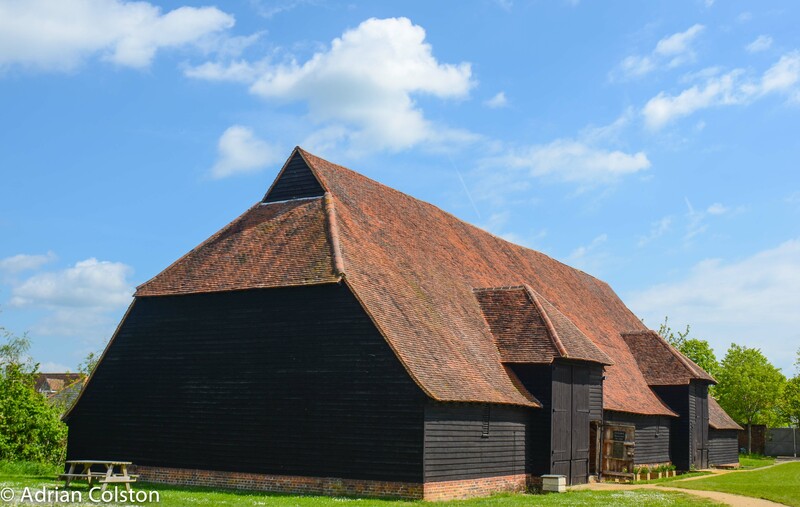 It was originally their intention to pass the site onto the National Trust or a similar body. In 1980 the land was held by four Trustees of the DPA and the organisation decided to not pass on the land to another body. In 1997 the Dartmoor National Park Authority acquired Hawns and Dendles Wastes following the clear felling and removal of all the conifers. The plan since then has been to plant broadleaved trees within deer proof enclosures on the southern end of Hawns and the south east corner of Dendles Waste. At the northern end of Hawns and Dendles Waste it was proposed that the former conifer plantation should be allowed to revert back to moorland. This is largely what has happened but it is also clear that the enormous funding cuts that the DNPA has suffered in recent years has meant that they haven’t be able to follow their plans as vigorously as they had originally intended. Interestingly this has meant that the moorland restoration on Hawns and Dendles Waste has a feel of rewilding about it and as a result a very interesting and diverse set of habitats have developed. This area contrasts remarkably with the adjacent areas of sheep grazed moorland. Dendles Wood (green), High House Waste (blue), Hawns and Dendles Waste (red), red hatched area = moorland restoration. I don’t know if this area is being ecologically monitored (I can’t find anything on the DNPA website about Hawns and Dendles Wastes) but it would make a very interesting case study and demonstration site. Dendles Wood, Hawns, Dendles and High House Wastes is now owned by Natural England, DNPA and the DPA. It is a very rich site for wildlife and it is all part of the South Dartmoor Special Area of Conservation (except for Hawns and Dendles Waste). It might have been so different. 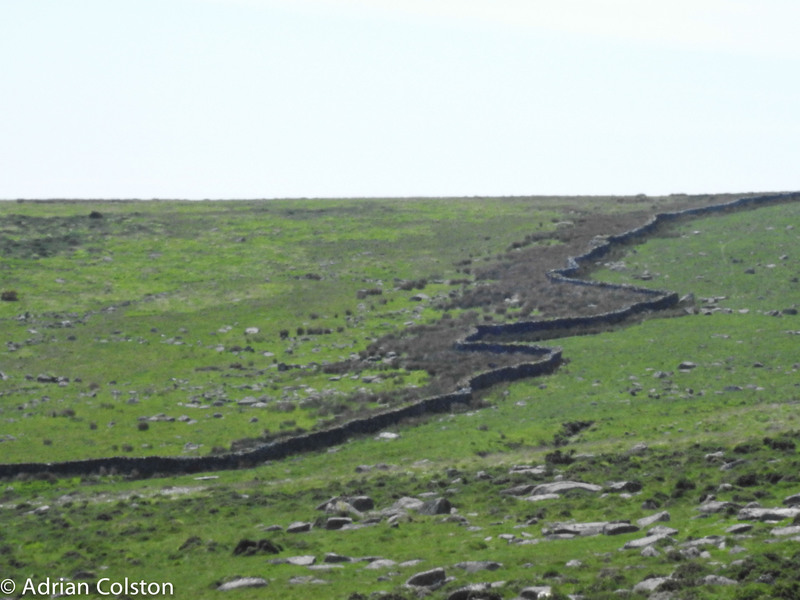 Enclosure Wall at High House Waste – the builders of this wall built around a hut circle settlement – thus the wiggly wall. The area has open access except for Dendles Wood where a permit from Natural England is required. If you wish to visit – be warned, the nearest parking is in Cornwood so it is a long old trek just to get to the area before you even start to explore. 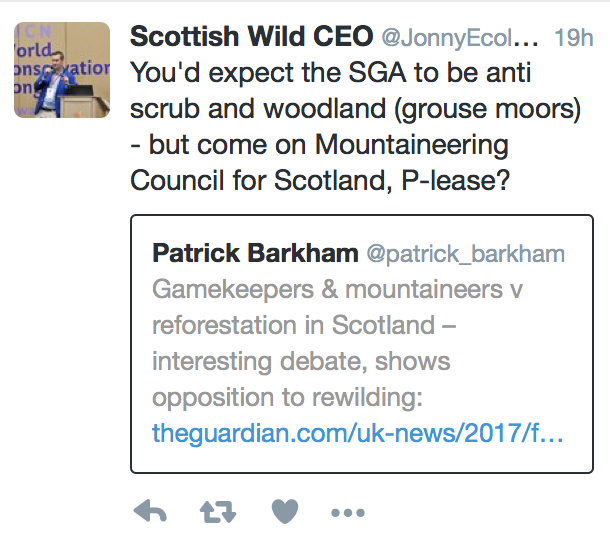 A story appeared in the Guardian (here) and on the BBC website (here) about a joint campaign/press release by Mountaineering Scottish and the Scottish Gamekeepers Association regarding the Scottish government’s plans to increase forest cover in Scotland from 17% today to 25% by 2050. The Scottish Gamekeepers Association and Mountaineering Scotland have written a joint letter to Environment Minister Roseanna Cunningham MSP, concerned at the potential impacts fragmented policy may have on Scotland’s rare open landscapes. Both organisations fear a lack of joined up thinking could see the loss of internationally rare landscapes as Scottish Government pursues a policy of large scale afforestation without a blueprint to preserve its celebrated vistas. In my view the reporting both by the Guardian and the BBC didn’t do the story justice. 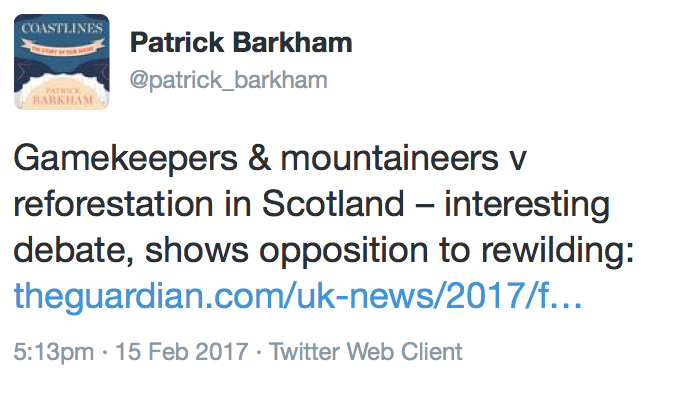 It led to many people interested in the environment wondering what on the earth Mountaineering Scottish were up to and what were they doing teaming up with the Scottish Gamekeepers Association? and the CEO of the Scottish Wildlife Trust said this. However nearly everyone got the wrong end of the stick. Mountaineering Scottish and the Scottish Gamekeepers Association were talking about the afforestation of the hills with commercial conifer plantations, they were not talking about allowing the Caledonian Pine Forest to re-wild or be replanted. In calling for an upland landscape vision and policy, we have highlighted one aspect of land use that we feel needs consideration at a strategic or policy level – the growth of commercial forestry. This does not mean we are against new planting, and we are in favour of native species. This reflects the views of our members as 94% who responded to a survey said we should campaign for the growth of native woodland and conservation of Scotland’s iconic Caledonian pine forests. OK that was in Scotland, but here in England we are awaiting Defra’s 25 Year Plan for the Environment – I will bet you that has something on ‘tree planting’ in it as well. In a Dartmoor context increasing the cover of broadleaved trees in places where it doesn’t impact on the historic environment and helps reduce flooding will be largely welcomed but any plans for extensive afforestation with conifers will cause uproar (again). More conifers will undoubtedly be planted but the debate is where and where not – that is what MS and the SGA were actually saying their campaign. 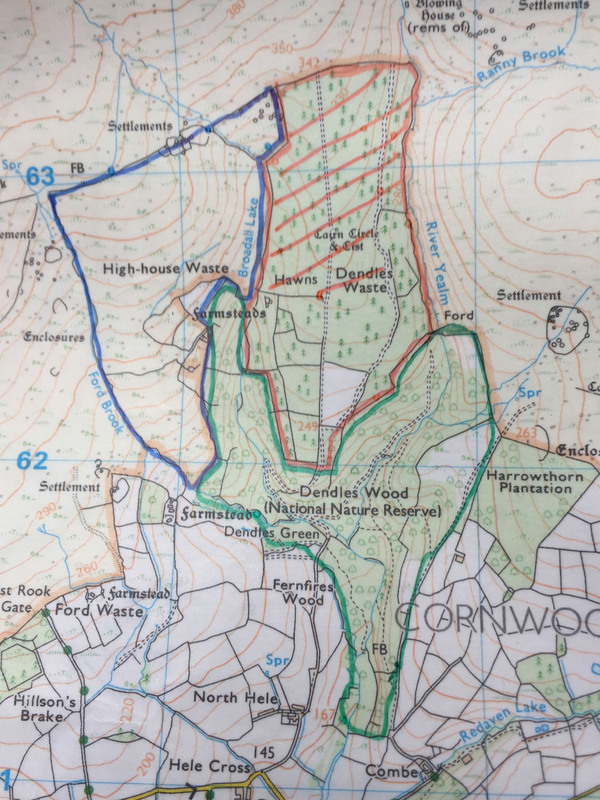 On the 17th June I wrote a piece about the Forestry Commission’s plans for their Estate on Dartmoor entitled ‘The curious case of the Dartmoor Forest Plan’ – see here. In essence their plans set out the FC’s actions up to 2046. 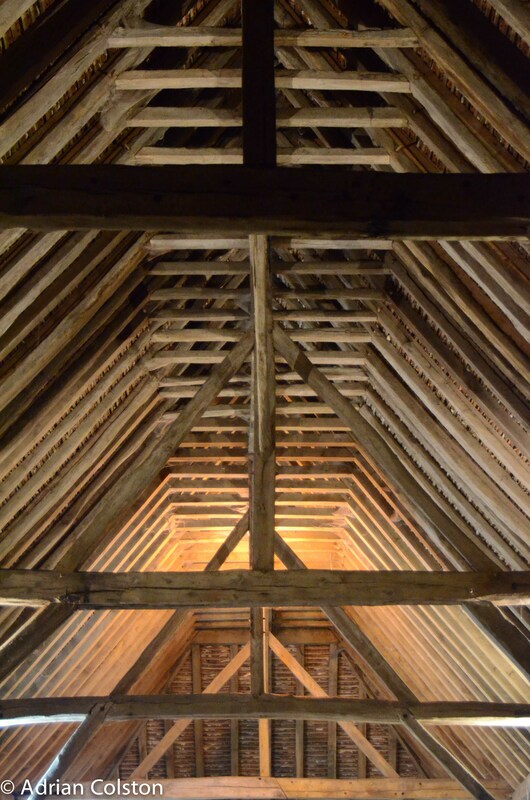 Greater thought will be given to wildlife and archaeology, access will be encouraged but the primary plans centre on the Forests as places where commercial timber will be grown predominantly from conifer crops. There is a small increase of broadleaved species especially around the edges and there is a diversification of the species of conifer that will be planted. According to the FC website a consultation had been held on their proposals and this had ended on the 1st April this year. Most of the comments received appeared to be minor comments about the detail of what was proposed and there seemed to be no comments actually challenging the principle of re-planting conifers at all. A number of key organisations such as the Dartmoor Preservation Association or the Dartmoor Society appeared not to have commented at all. The consultation had been a very low profile affair, belatedly the media picked up the story following the publication of my blog and Kate Ashbrook General Secretary of the Open Spaces Society gave an interview on BBC Radio Devon – listen here 1 hour 59 minutes in calling for a debate on a wider options for the future. Now here comes the even more curious bit, a lady called Jan Corlett had read my blog and heard Kate on the radio and wanted to comment on the plans, she contacted the Forestry Commission and was told that the consultation was still on-going although the FC website is showing that it has closed – see here. Good work Jan and thanks for letting me know. 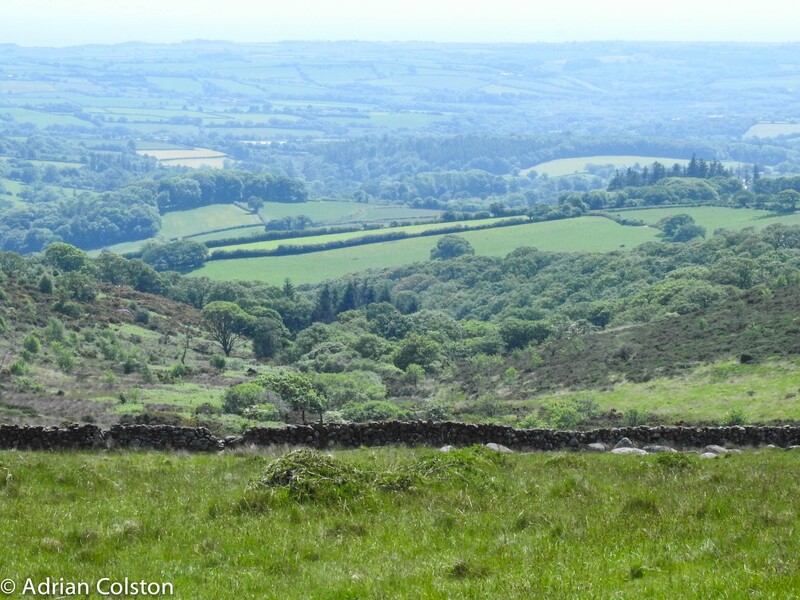 The consultation on the Dartmoor Forest Plan runs until the 25th July (according to the FC email to Jan) but on another page of the FC website it says the 19th July so if you want to comment on the plan let the FC know what you think by the 19th July. You can no longer comment via their website (the hyperlink you press just brings up a map) so instead send comments by email to adminhub.bullershill@forestry.gsi.gov.uk or write to them at Forestry Commission, West England Forest District, Haldon Forest Park, Bullers Hill, Kennford, Exeter, Devon, EX6 7XR. I can smell a small furry rodent! I like to think I know what is going on, on Dartmoor but sometimes I really don’t. 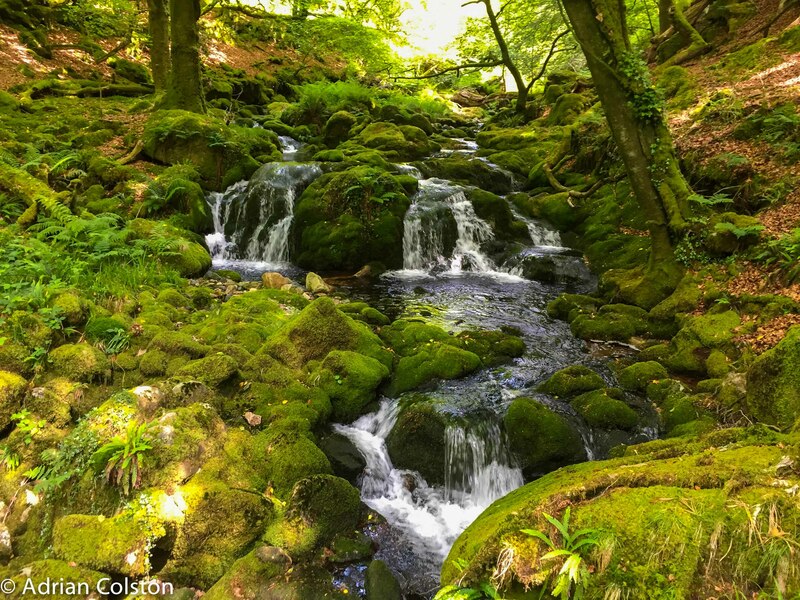 The curious case of the Dartmoor Forest Plan is one such occasion. 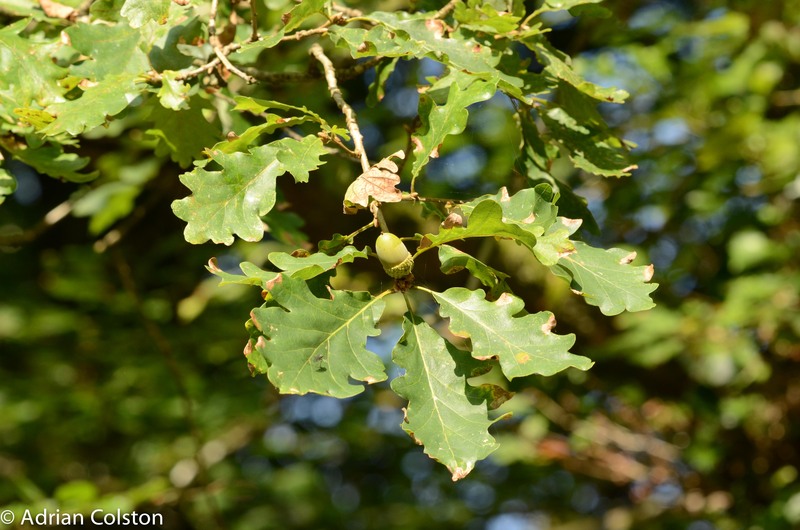 The Forestry Commission issued a consultation document in March on how it intended to manage its forest estate (Fernworthy, Bellever, Soussans and Brimpts) into the future. Comments had to be submitted by April. You can download and read the Plan here – part 1, here – part 2, here – part 3, here – part 4 and here – part 5. There are also 4 appendices which you can read here for 1, here for 2, here for 3 and here for 4 – the consultation comments and replies. 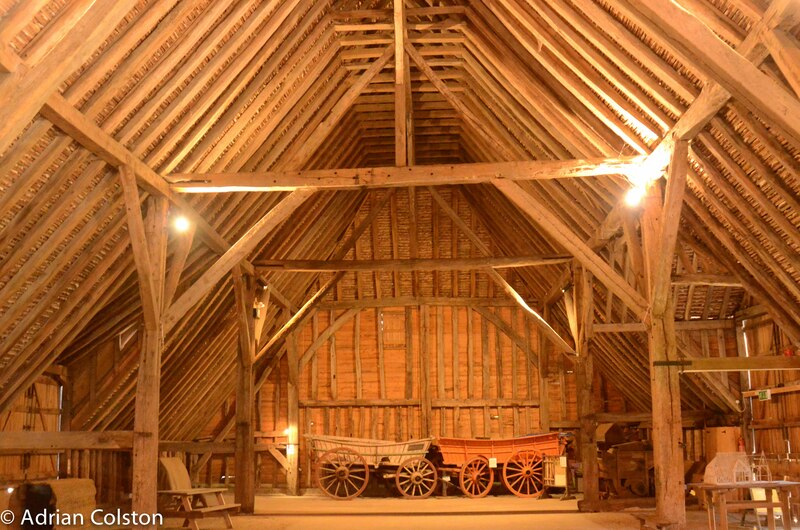 I only found out about it a couple of weeks ago after being contacted by Matthew Kelly, the historian and author of Quartz and Feldspar who has written a blog about it (see here) and was seeking my view on it. I think it must have been a pretty low profile consultation – nothing has appeared on my social media feeds about it for three months and it is often by that route I discover what is going on. I suspect that the FC sent consultation documents to their formal consultees and a select band of NGOs. In essence the documents set out the FC’s plans up to 2046. 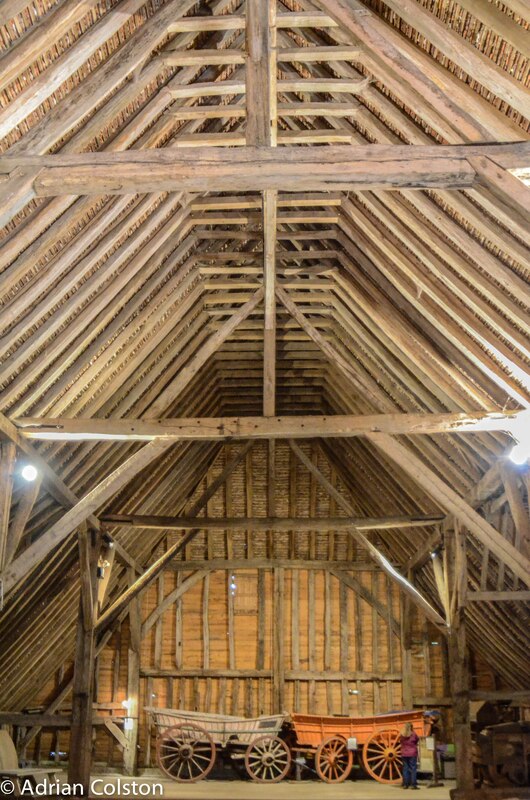 Greater thought will be given to wildlife and archaeology, access will be encouraged but the primary plans centre on the Forests as places where commercial timber will be grown predominantly from conifer crops. There is a small increase of broadleaved species especially around the edges and there is a diversification of the species of conifer that will be planted. The coming years will see the current crop (predominantly Sitka Spruce) mature and be clear felled. At Fernworthy for example 40% of the forest will be clear felled by 2031. Sitka Spruce monocultures will not be replanted as it is now considered that due to climate change the Forests need to be diversified to make them more resilient. Instead a mix of Sitka Spruce, Noble Fir, Pacific Silver Fir, Douglas Fir, Norway Spruce and Wellingtonia, plus in a few places Willow, Birch, Alder, Wych Elm, Swamp Cypress and Sycamore will be planted. 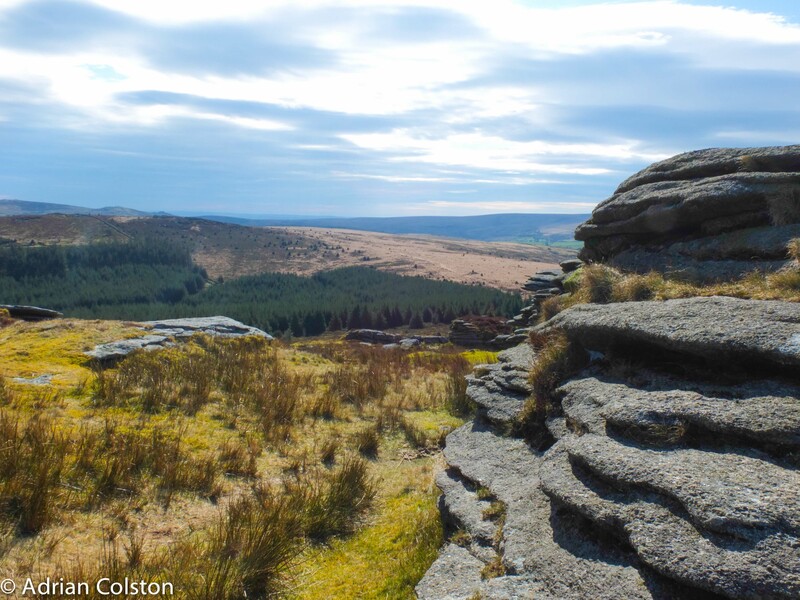 The 4 Dartmoor Forests in question were planted up (largely) in the 19th and early 20th centuries and managed by the FC (it is a complicated story which I have simplified here – see Quartz and Feldspar pp244-265 in the paperback edition for the full details). As well as being productive forests they have also become important places for wildlife in their own right harbouring a number of rare species such as goshawk, hobby, nightjar and for a short period of time Britain’s only breeding location for the red-backed shrike. The FC acknowledges (and is indeed proud) of this wildlife asset and the plan addresses it. The Plan also takes steps to undo some of the brutalism of their earlier plantings where conifers were grown on top of Scheduled Ancient Monuments (SAMs). 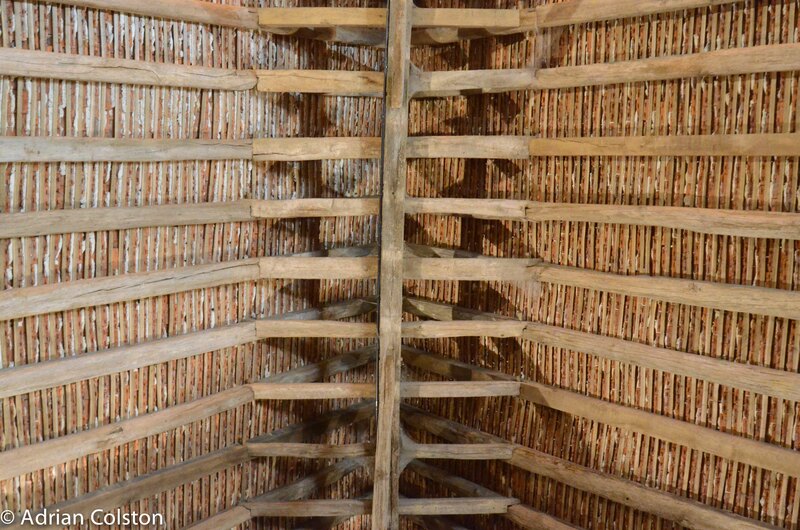 Once the trees have been felled the SAMs will be left open and managed for their archaeology. This is a step forward but isolated SAMs within a forest environment is not the same as an open historic landscape from whence they came. 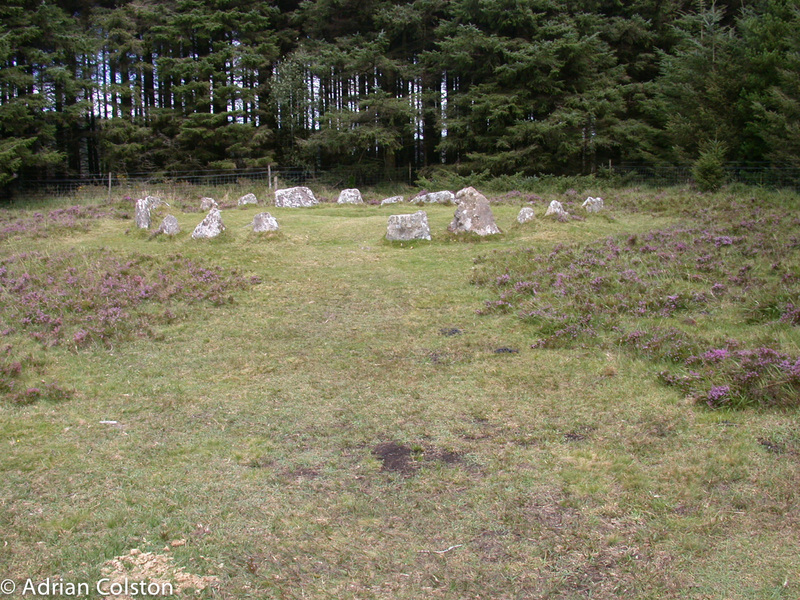 A stone circle adjacent to Soussans Forest. The Plan also acknowledges the impact that forestry has on water quality. Conifers acidify the soil and therefore the water and when fellings occur sediment / soil ends up in the water courses and ultimately in the rivers. Acidified waters with a peaty sediment load are not good for river wildlife such as salmon, dippers and grey wagtails along with their invertebrate prey. These issues are potentially significant at Fernworthy with its adjacent reservoir which many of us rely on for our own drinking water. There are lengthy comments from the Environment Agency and the Devon Wildlife Trust on this topic (in appendix 4) which the FC have taken on board in addition to their own initial mitigation plan. The other comments from the conservation bodies (RSPB, DWT and DNPA) largely consist of advice around how the existing Forest based wildlife can be enhanced along with a few words urging a higher proportion of broadleaved plantings. Interestingly the comments don’t include anything about the potential species the FC are proposing to plant. The FC have invested a lot of time and money into producing a database which enables foresters to select suitable species to plant against the backdrop of a changing climate – see here. You simply type in a number of site variables and the database provides you with a long list of suitable exotic trees to plant to make the forest / woodland more resilient to climate change. I have been a long time sceptic of this approach. 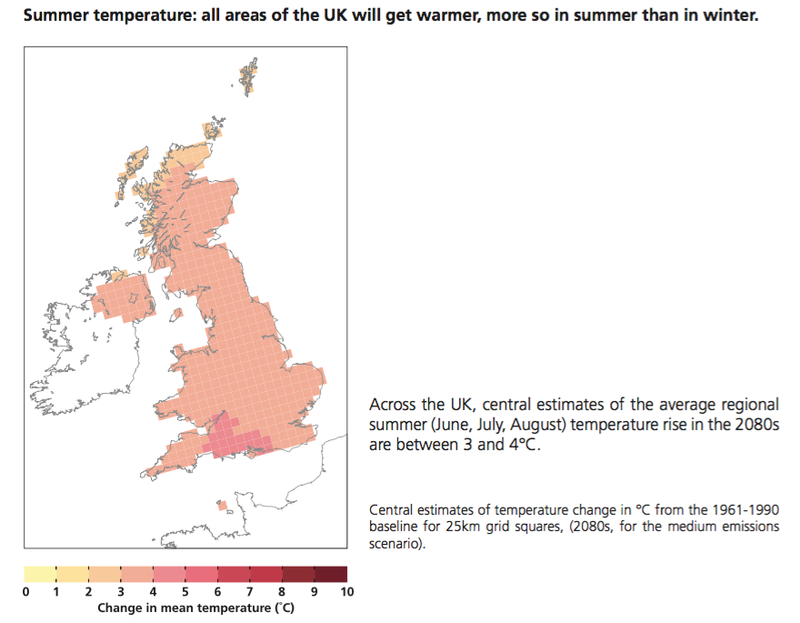 The FC (and the rest of Government) use the UK Climate Prediction 09 dataset (produced by the scientists at the Hadley Centre and the Met Office in Exeter) – see here. This model compared to the previous version acknowledges the considerable uncertainties and as a result provides a probabilistic approach to future climate scenarios. Firstly there are 3 emission scenarios Low, Medium and High – which one of these is the Earth currently embarking on regarding its emission of greenhouse gases? You have to choose one. You then choose a climate variable e.g. Summer Mean Maximum Temperature. 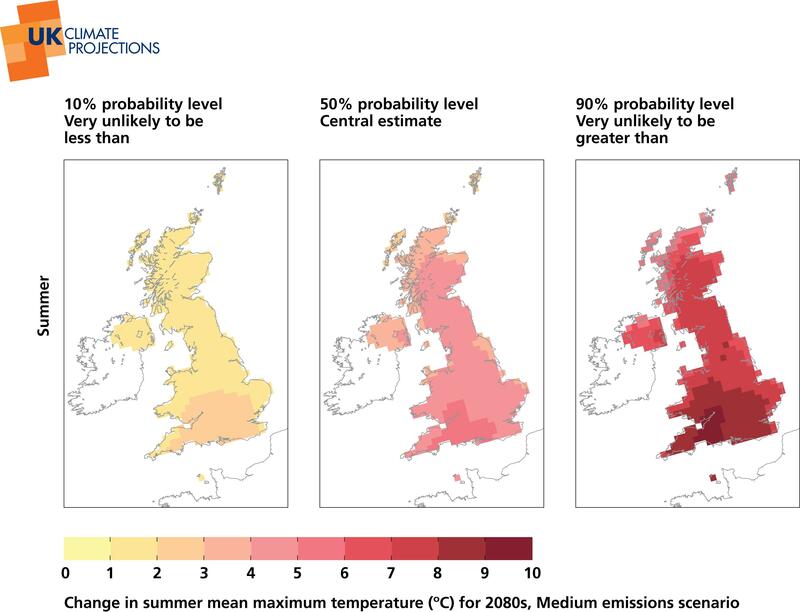 And this is the outcome – so on Dartmoor under the medium emissions scenario by 2080 the change in maximum summer temperature is very unlikely to be less than 3 degree C and very unlikely to be more than 9 degrees C. That is quite a range! DEFRA however in their document ‘Adapting to Climate Change – UK Climate predictions’, download here, present the data in a very different way which gives the outcome a much more predictable fate. They have decided to use the 50% probability estimates (calling them ‘central estimates’) i.e. there is a 50% chance they will be lower than this and a 50% chance they will be higher. This data is what is used in the FC tree species selection database which could be interpreted as meaning there is a 50% chance the right species have been selected and 50% chance they might be wrong! Foresters from the FC have got ‘previous’ on this – during their fanatical campaign to plant up the Flow Country in northern Scotland Sitka Spruce and Lodgepole Pine were planted over tens of thousands of acres damaging internationally important peatlands until it was discovered that it was too wet and the tree wouldn’t grow. Conservationists make fun of foresters by saying they don’t need to be accountable for their decisions because by the time it is discovered that a mistake has been made they will have either retired or died. The question for me therefore remains have the FC chosen the right species? Another curious thing about the Dartmoor Forest Plan in addition to the fact that very few people have heard about is who wasn’t formally consulted. On the surface this may seem a very innocuous matter – the FC is consulting with its close band of stakeholders to sharpen up its thinking. However the history of forestry on Dartmoor tells a very different story which is beautifully described by Matthew Kelly in Quartz and Feldspar. In essence decades of the 20th century saw huge battles between the FC and various preservationists led by the Dartmoor Preservation Association. Had it not been for their efforts the conifer plantations may have stretched continuously from Bellever to Fernworthy! It was really only in the 1980s that things calmed down as the FC metamorphosed into a more environmentally friendly organisation. I have looked at the websites of the Dartmoor Preservation Association’s and the Dartmoor Society and can find no reference to the Dartmoor Forest Plan. I get the feeling that like me they missed the consultation because I am certain that if they had been consulted they would have had something to say! 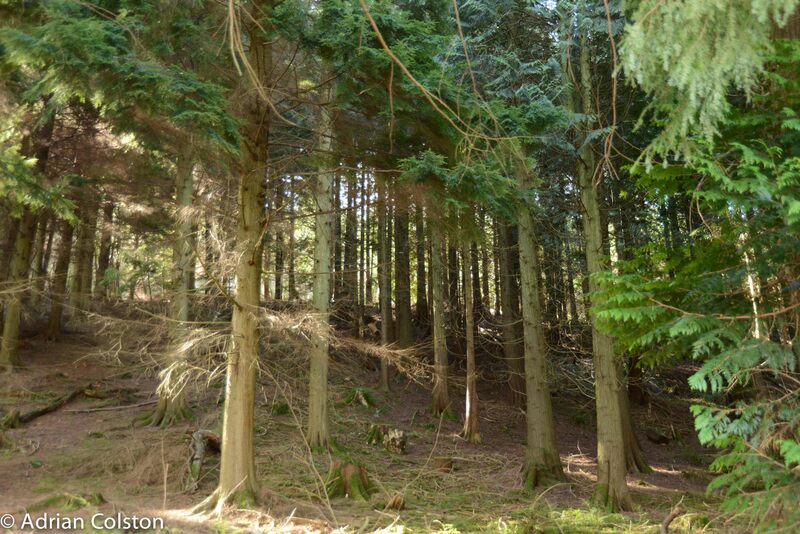 I am also surprised that Chagford Parish Council didn’t respond to their formal consultation – over the next 15 years 40% of Fernworthy will be clear felled – that is around 570 acres of conifer plantation and all of the vehicle movements will go through Chagford……. It isn’t easy negotiating Chagford and the subsequent road up to Fernworthy in a VW Golf let along a double six wheel forestry wagon. I am also intrigued by the DNPA’s position. The comments from them in appendix 4 are from their Senior Ecologist and are specific technical issues relating to nature conservation but the section starts “our Senior ecologist has some additional comments to add”. However the DNPA’s comments which apparently precede this are not published! I wonder what their view is? A previous head of the DNPA Ian Mercer in his Collins New Naturalist book ‘Dartmoor’ said the following regarding Hawns and Dandles conifers – “wholesale removal of a living eyesore (to moorland devotees) has happened at public expense…..“. The DNPA as an organisation don’t like the conifers on the high moor! I wonder whether the DNPA urged the FC either to not replant or replant with broadleaved trees opposed to alien conifers? It is also interesting that no comments were received from the Woodland Trust or the National Trust – their partnership project at Fingle Woods would surely have been relevant? As a result the FC have managed to carry out a very low profile consultation on how they should replant and manage their Forest Estate on Dartmoor without stirring up a debate about whether there should indeed be conifer plantations on the high moor in a National Park, the conservation bodies appear also to have been compliant to this by sticking to their consultation brief. A couple of months before the consultation George Monbiot was on Dartmoor proselytising about re-wilding. I’m sure if George or Rewilding Britain (the charity he helped form) had known about the Dartmoor Forest Plan they too would have had something to say. This is a moment of opportunity for Dartmoor. The Dartmoor Forestry Plan, despite its progressive gestures, suggests this will be missed. When conventional thinking no longer chimes with the public mood it should be challenged. 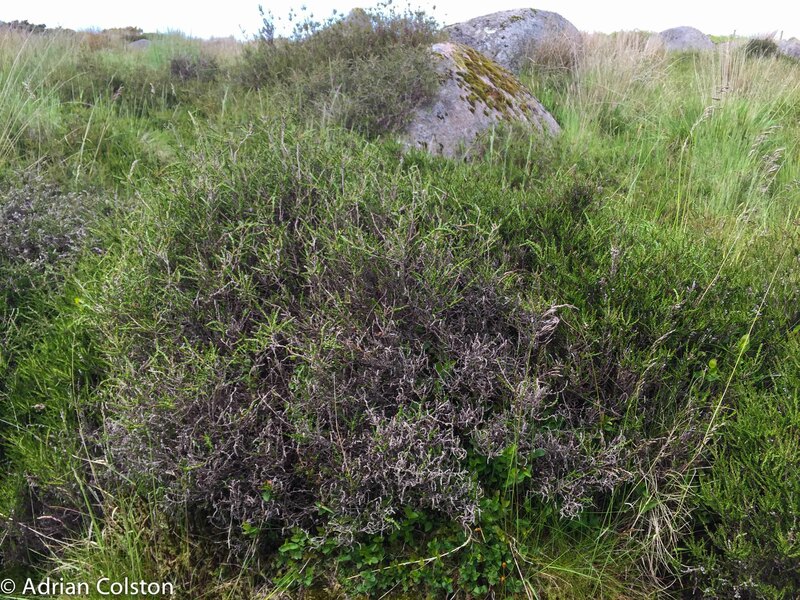 Could not at least one of the FC’s Dartmoor holdings be dedicated solely to native broadleaf planting? 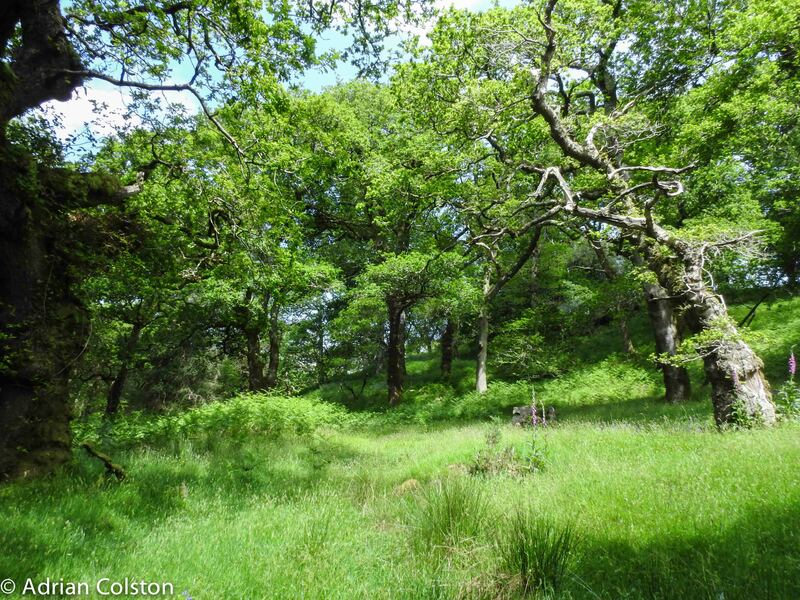 It is hard to exaggerate what an exciting development this would be for Dartmoor nature. My vote goes to Fernworthy. The curious case of the Dartmoor Forest Plan indeed! The elder is a common shrub in our hedgerows and woodlands. 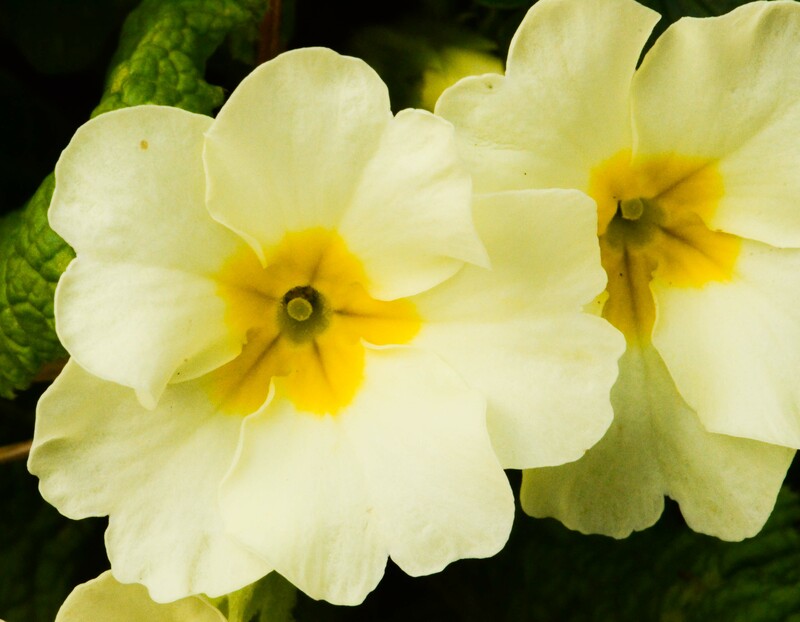 In May and June its multiple flower heads brighten the countryside. 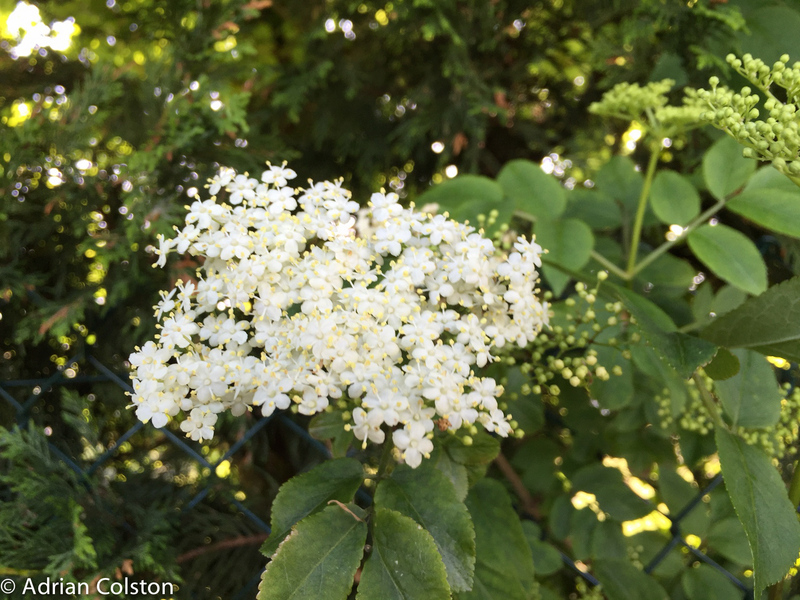 These flower heads have traditionally been collected to then fermented to make elder flower ‘champagne’ or elder flower cordial. Elder is also a valuable plant for many species of insect. 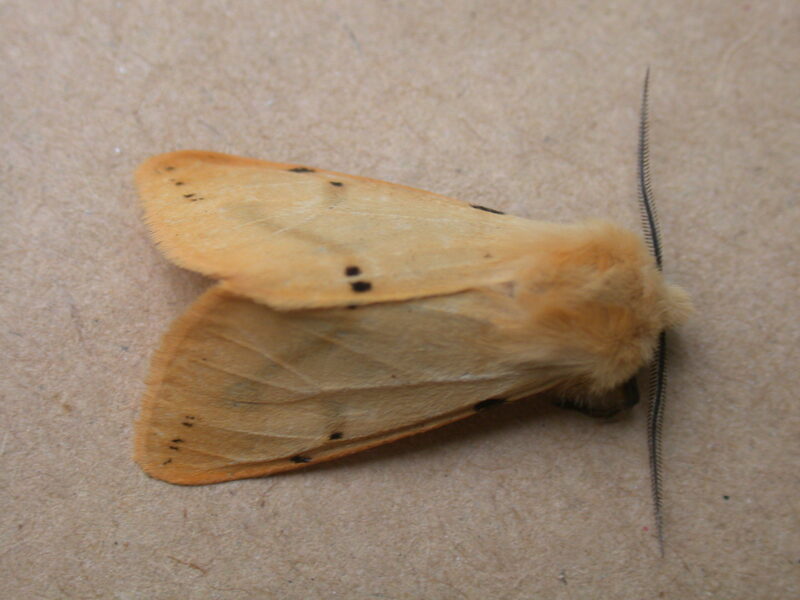 The larvae of the swallowtail moth and the buff ermine for example feed on it. 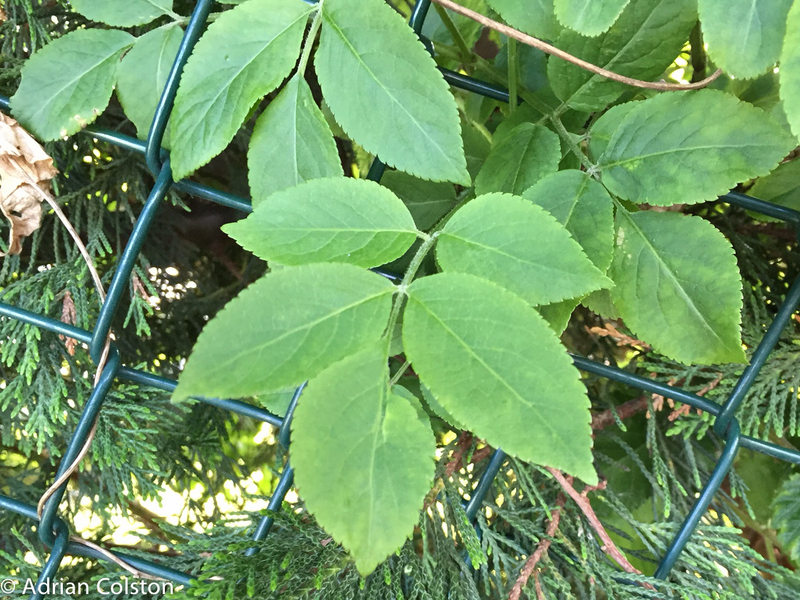 The leaves of elder look superficially like ash – opposite paired of leaves running up the stem ending with a terminal leaf – this is known botanically as ‘pinnate’. If you rub the leaves of elder and then smell your hands you will find a rather unpleasant aroma – a key ID characteristic. In the late summer the multiple flowerheads are replaced by multiple black berries – these are regularly harvested to make elderberry wine. The name ‘elder’ is said to derive from the Anglo-Saxon Aeld which means fire. The stems of elder are hollow and used to be used as part of the bellow’s mechanism to blow air into a fire. Superstition has it that if you burn elder you will see the devil whereas if you plant elder by your house it will protect you from the devil.